Give your Cape Cod home an extra cozy feel with a gas fireplace from Breakaway. Our gas fireplace products are easy to connect to your home’s propane supply and a great option for added warmth during the chillier months. Gas fireplaces are a favorite among customers for their simplicity, sleek design, and overall atmosphere quality. Stop by one of our stores to browse our selection in person or contact Breakway to learn more about installing a gas fireplace in your home! We carry many heating product brands that include Real Fyre by RH Peterson, Napoleon, White Mountain Hearth, Majestic, Monesson, and Berkshire Mountain. 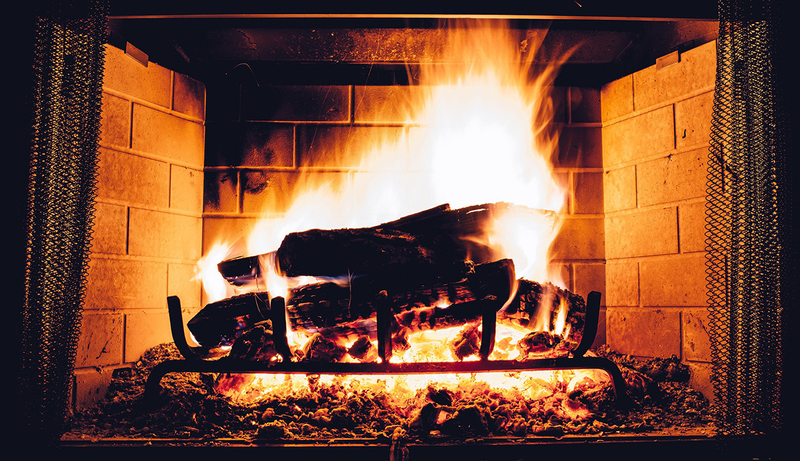 If you have a fireplace in your home but want to skip the hassle of burning wood, a gas model may be the way to go! Breakaway is proud to carry a variety of vented gas fireplace products from top brands like Savannah and more. Vented gas fireplaces come in a range of shapes, sizes, and colors to meet all of your fireplace needs and design preferences with plenty of heat. Not to mention, vented gas fireplaces look just like the real thing! Vent-free gas fireplaces are perfect for homes without preexisting fireplaces. Just like the vented gas fireplace, these models can be connected to your home’s existing propane supply. However, they can be installed in a greater range of spaces in your home! Vent-free gas fireplace collection includes the Sola wall-mounted vent-free gas fireplace, a versatile product that gives off plenty of heat. Check it out in person at our South Dennis, MA store location! Ready to add a gas fireplace to your MA home? Stop by our South Dennis or Mashpee, MA locations to browse our products. Our sales team will be happy to help you choose the perfect model or order what you have in mind. Call 508-398-3831 or contact Breakaway here to get started!